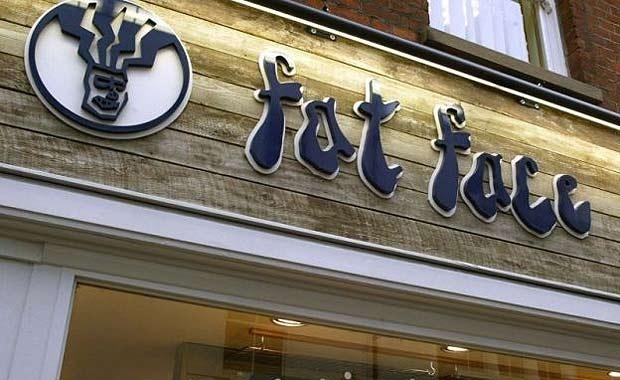 Clothing retailer Fat Face has taken a further step towards a London listing by drafting in a raft of bankers to advise on a possible flotation. The company hired Lazard in December to explore options for the company. But following a buoyant Christmas trading period the business has now added Citi and Jefferies to work on a flotation, Sky News has reported. An initial public offering would see former Marks & Spencer boss Sir Stuart Rose become chairman of two publicly listed companies as he also sits at the helm of online grocers Ocado. Fat Face shrugged off the high street gloom by refusing to offer heavy discounts in the run-up to Christmas. The move resulted in the company reporting a 5pc increase in sales over the five weeks to 4 January, while total sales rose by 15pc in the first half of the financial year to £98.8m. A potential 2014 London listing of the activewear company would see it join ranks with a host of other private equity backed retailers considering flotations this year including Pets at Home, Card Factory, Poundland, and B&M. Private equity group Bridgepoint acquired Fat Face for £306m in 2007. Typically, Bridgepoint takes a sale route for portfolio investment exits. Bridgepoint had to inject fresh capital into Fat Face three years ago after tough trading led to it almost breaching banking covenants. Chief executive Anthony Thompson, former boss of Asda’s George division, has since led a turnaround. The clothing company is now targeting an expansion into North America and will launch a dedicated US website next year. Posted on January 20, 2014, in #international, #retail, #uk. Bookmark the permalink. Leave a comment.